Fascinating book that was inspired by Historical dwarf jesters in the 1500's. 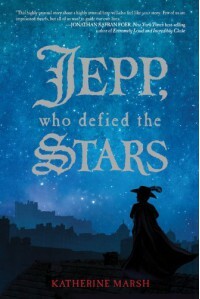 It is about a dwarf named Jepp, who under mystery of circumstances is taken to learn the trade of pleasing an infanta and the court. You learn of his hardships, his intelligent, his charms, and most of all, the struggle of trying to find his place in the world which includes the matters of his own heart.